Together, we can help kids make peace with Reality. Parents are overwhelmed with the responsibilities of raising children. We hear from our clients all the time how frustrated they are with the meltdowns, backtalk, helpless baby antics, and sibling rivalry that takes place at home. They often harbor guilt and fears of being a "bad parent" — as if there is such a thing! As Happy Family Coaches, we empower our clients to create clear boundaries so they can enjoy a loving, harmonious and peaceful life. 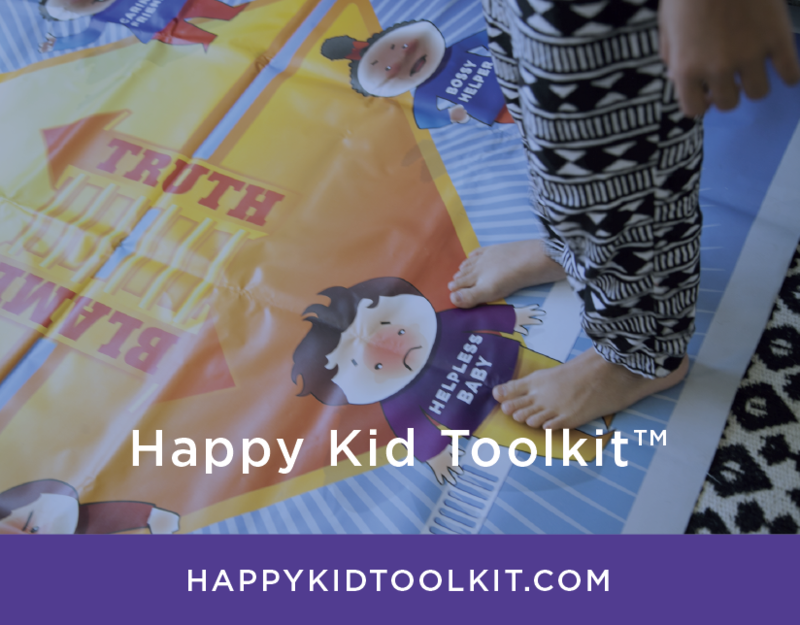 During your time with a Certified Happy Family Coach, you will be introduced to The Happy Kid Toolkit™ to demonstrate how we (every single human being) create our own disharmony by believing the unhappy thoughts we think. 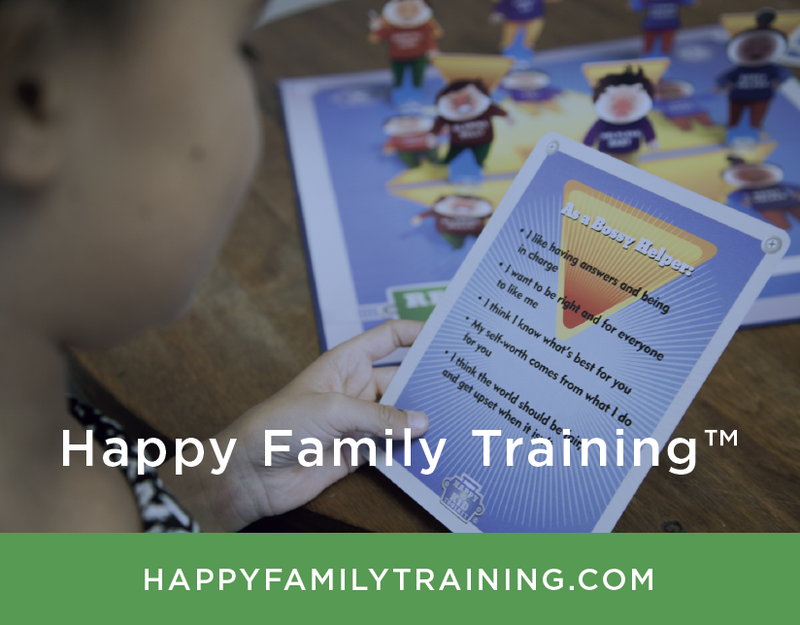 You will have the opportunity to see how — and why — your own unhappy family and relationship dynamics play out. You'll leave each one-on-one coaching session with a set of skills and tools to use toward obtaining higher levels of happiness and satisfaction in all your experiences.